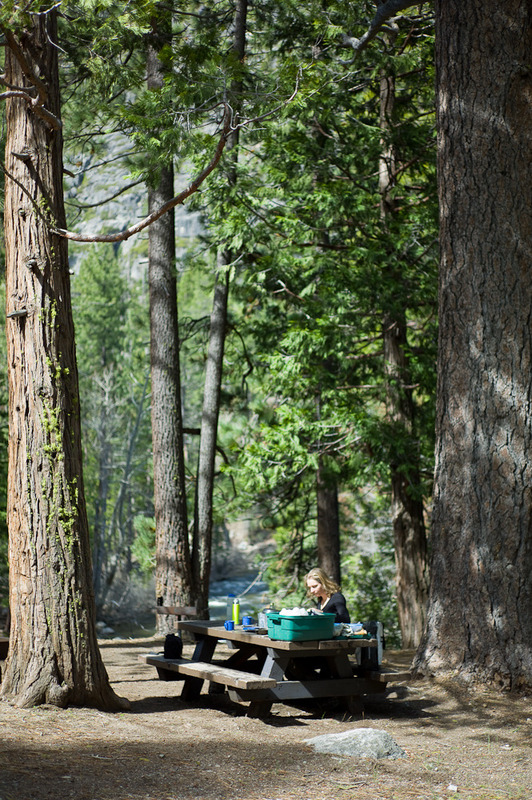 This entry was posted in Uncategorized and tagged California, camping on May 31, 2010 by cranky. 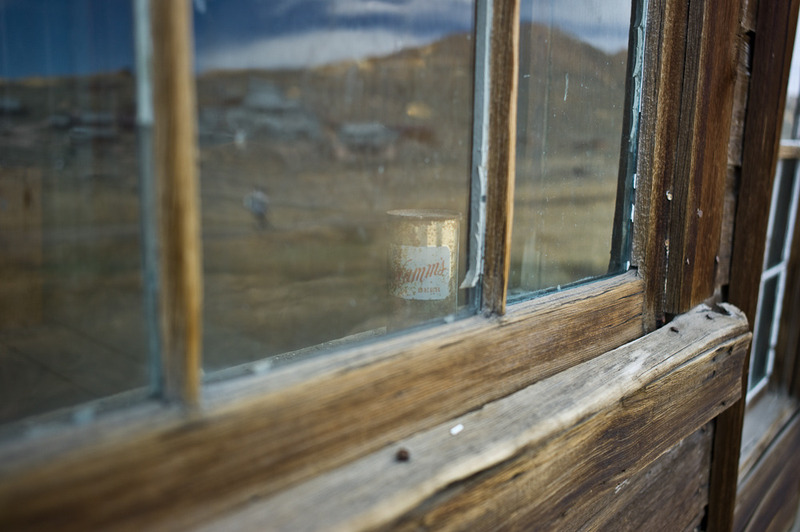 This entry was posted in Uncategorized and tagged beer, California, ghost town on May 30, 2010 by cranky. 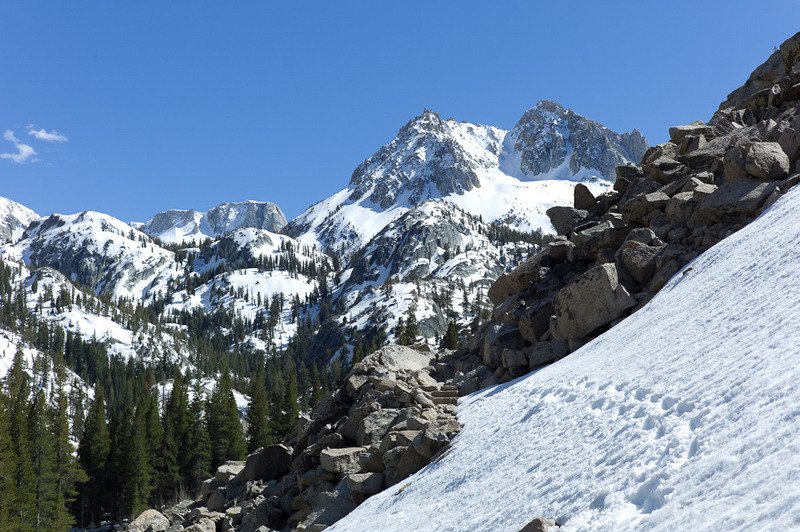 Never actually made it past 8300 feet, there was so much snow. This entry was posted in Uncategorized and tagged California, snow on May 29, 2010 by cranky. This entry was posted in Uncategorized and tagged Bridgeport, California on May 28, 2010 by cranky. This lake has been around for a million years. 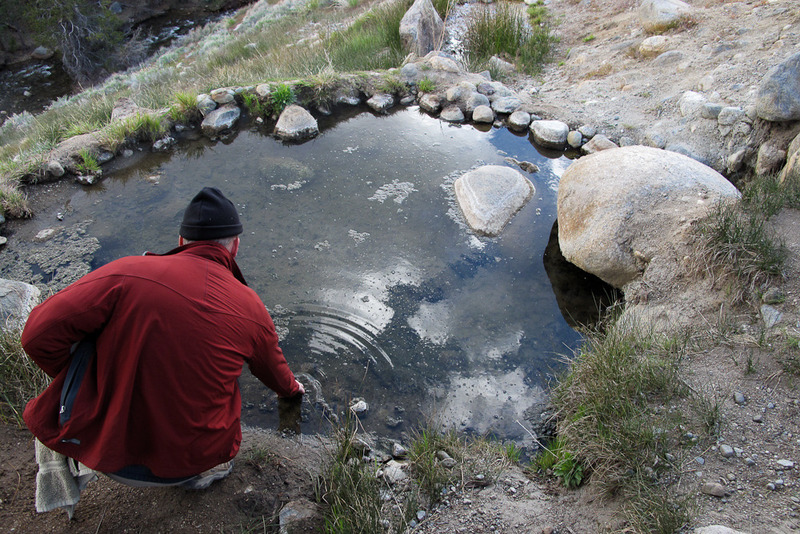 An amazing bird pond if there ever was one, this intricate eco system is a major stopover for migratory birds. 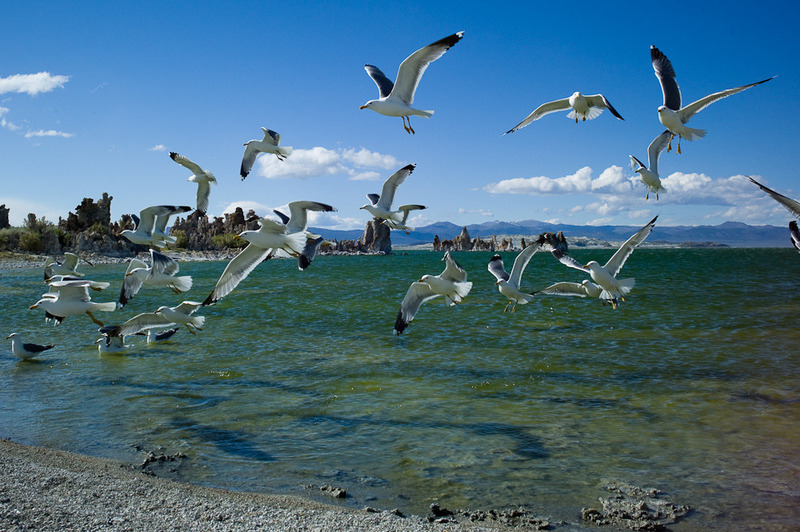 This entry was posted in Uncategorized and tagged bird, California, lake on May 27, 2010 by cranky. Gerlind and Scholle on Towering Inferno. 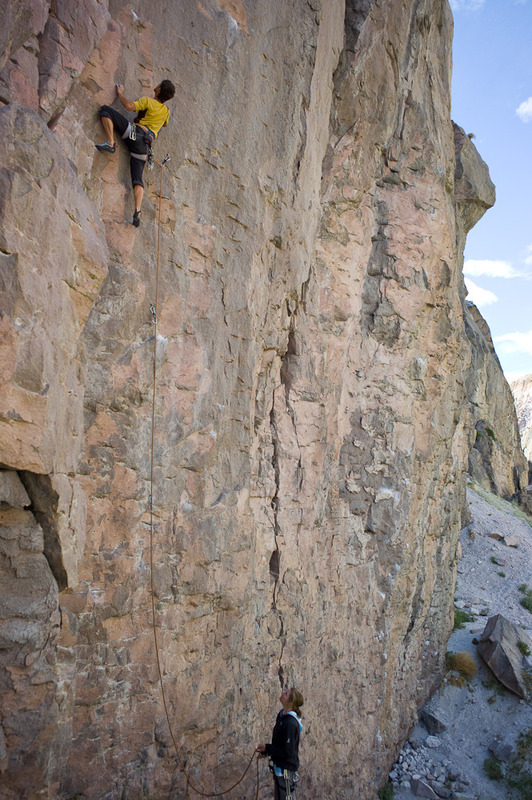 Gunter cranking 5.12d on the west side of the Inner Gorge with Katja on the belay. 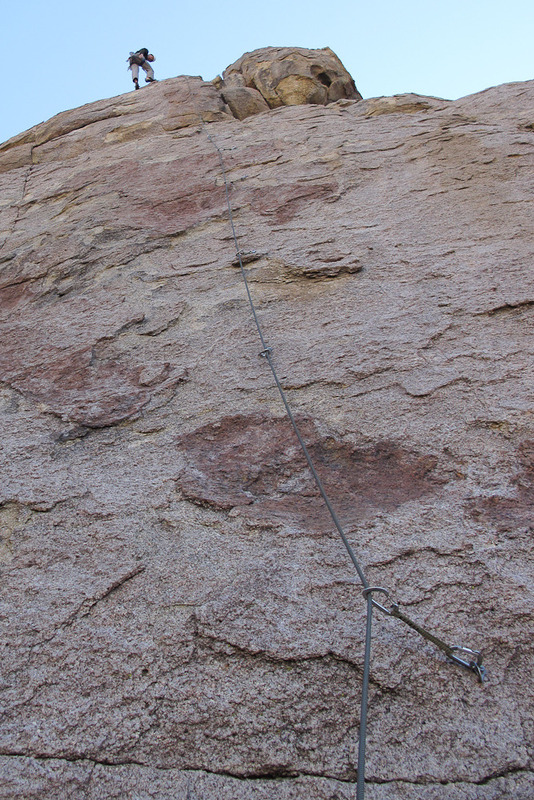 * “Sandbag” – Kletterroute die schwieriger ist als beschrieben. ** “Rope gun” – Kletterer der einem Routen aufsetzt die man selber im Vorstieg nicht packt. 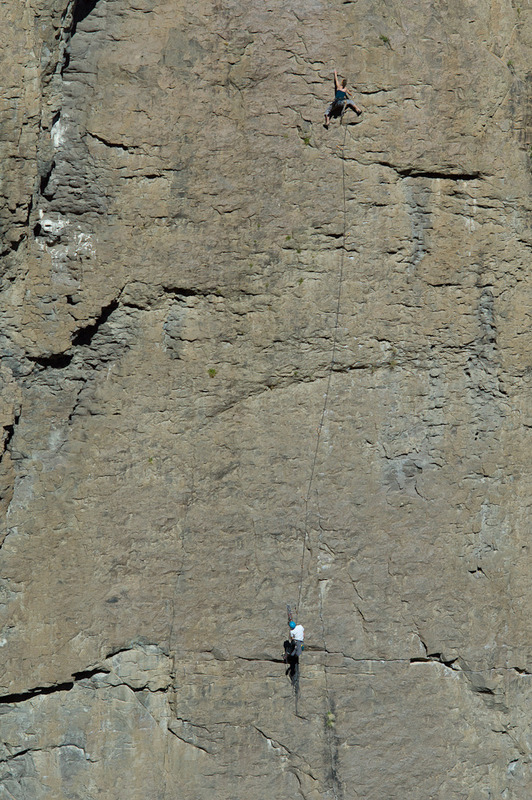 This entry was posted in Uncategorized and tagged California, rock climbing on May 26, 2010 by cranky. 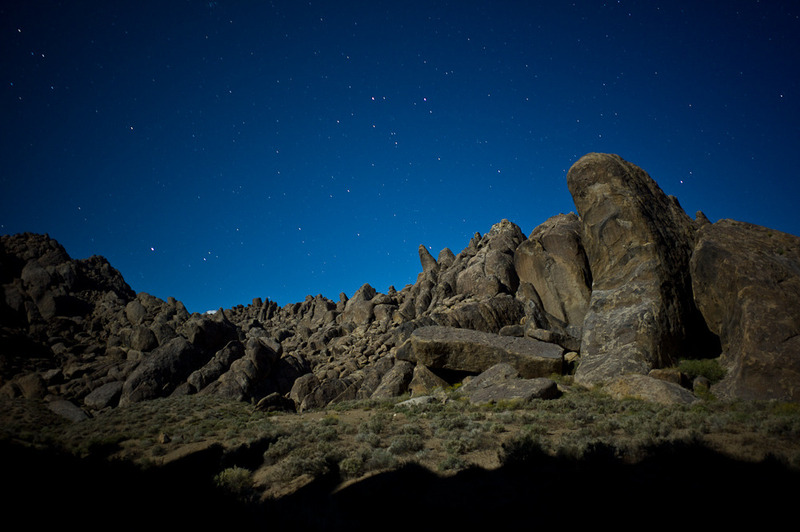 This entry was posted in Uncategorized and tagged Alabama Hills, California, rock climbing on May 25, 2010 by cranky. 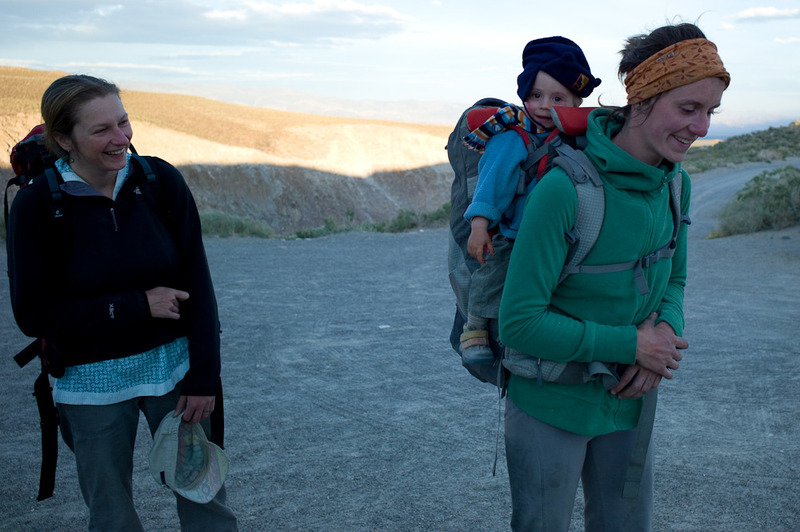 With a cold wind blowing from the hills who would say no to a view of Mt. Whitney from your room and a hot tub downstairs. If only the cranky one hadn’t packed his car keys with the tent we could probably stay here forever. Word is John Wayne’s favorite room was # 22. This entry was posted in Uncategorized and tagged California on May 24, 2010 by cranky. 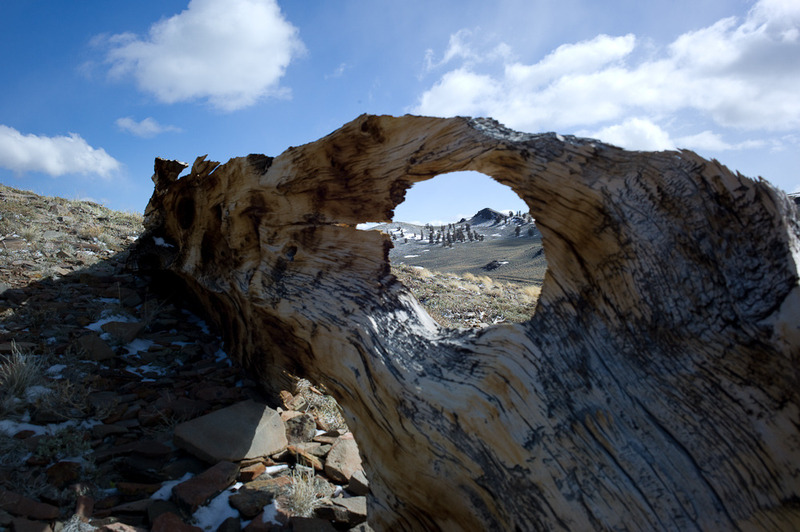 Despite the briskness at 10,000 feet some of these trees have been putting on rings for 5,000 years. Ah the Bronze age, I remember those days, they were building the pyramids. This entry was posted in Uncategorized and tagged California, plant on May 23, 2010 by cranky.